– A BODYBOARD COLLEGE CLUB. – C. D. EL MERUCU. – CLUB DE MAR DE AVILÉS. – CLUB DE SURF DE LLANES. – CLUB DE SURF PICANTE – PLAYA DE TAPIA. 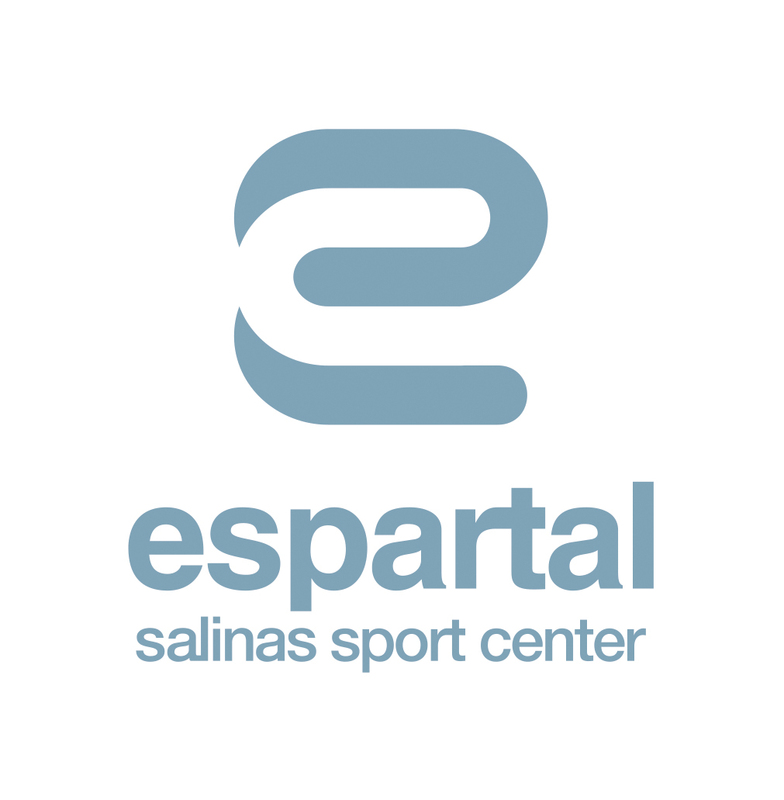 – CLUB DE SURF SALINAS. – CLUB RURAL SURF TRAINING. – EL FARO BODYBOARD & SURF. 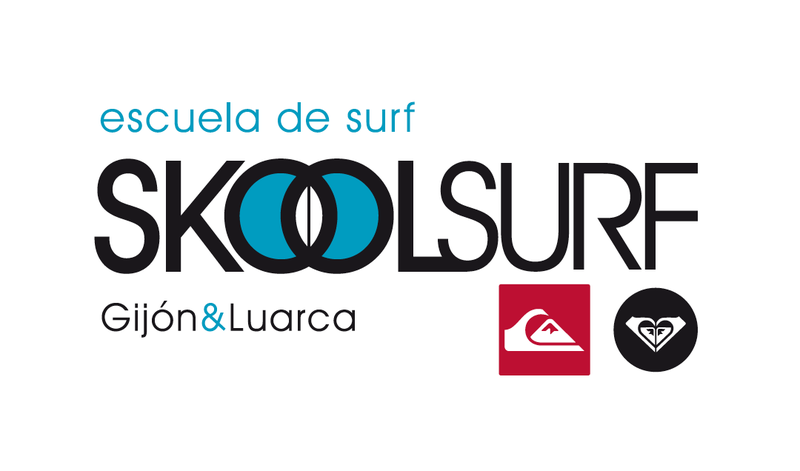 – ESCUELA DE SURF RIBADESELLA. – GULLEY BROTHERS SURF CLUB. – LA ROSCA SURF & SKATE. 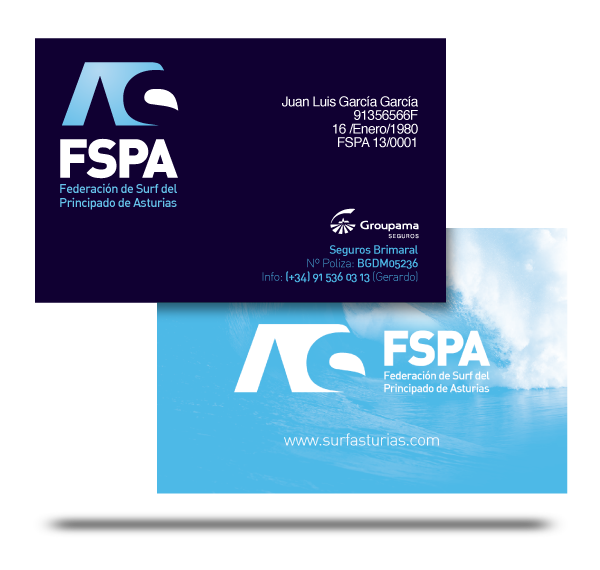 – LONG-BOARD SURF CLUB ASTURIAS. – MIERES – RADICAL SNOWBOARD. – MONGOL POWER BODYBOARD CLUB. – NEVER STOP CLUB DE SURF. – OCIO, CULTURA Y SALUD (OCSA). – SURF CLUB XIGARITO XIVARES. – THE ENGLISH SCHOOL OF ASTURIAS. – WHITESHARK SURF CLUB PLAYA ESPAÑA. – XAGÓ SURF – SNOWBOARD CLUB. – RODI RIDE SURFING CLUB. – CLUB MARITIMO DE CELORIO. 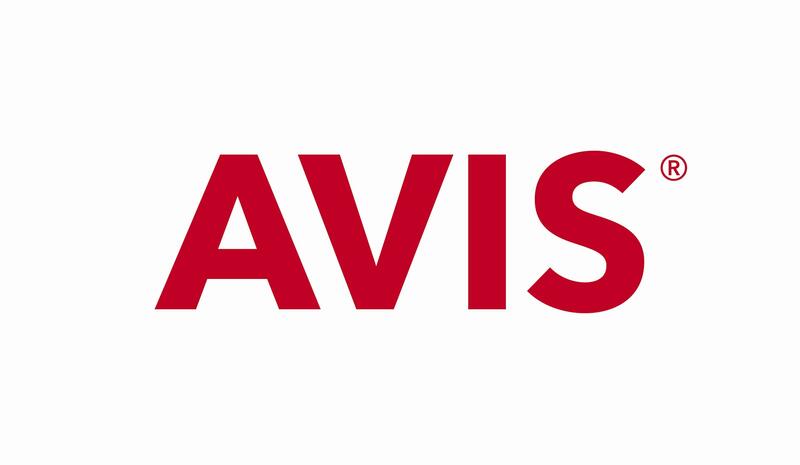 – ASOCIACIÓN DE PERSONAS SORDAS DE AVILÉS Y COMARCA. – ASOCIACIÓN DEPORTIVA Y CULTURAL VERDILLUENGA.